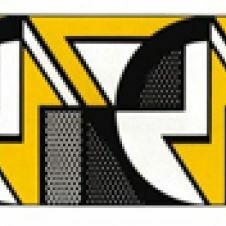 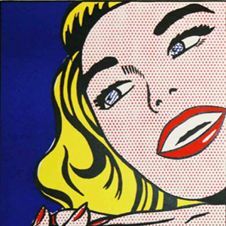 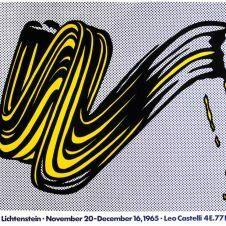 Roy Fox Lichtenstein was born in 1923 in Manhattan, where he also died in 1997. 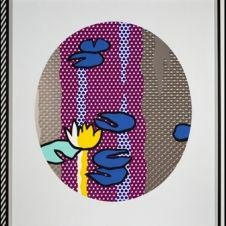 Next to Andy Warhol, he is probably the most famous pop artist. 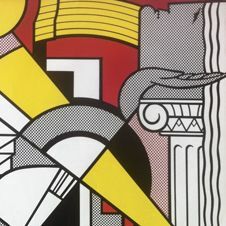 He gained fame with the work "Look Mickey" created in a style that became a template for the comic book industry and had a great influence on the iconography of the '60s. 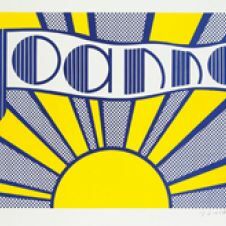 It was a time of economic growth in America. 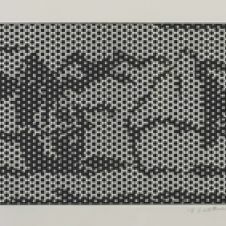 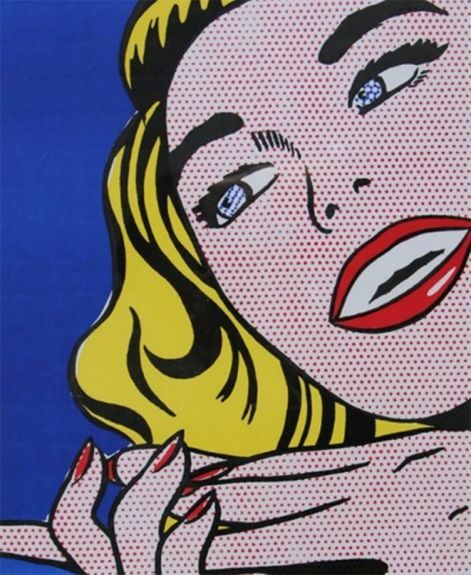 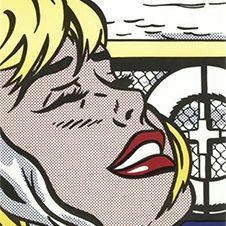 Some of Lichtenstein's comic-like works illuminated the flaws of the American Dream.